This is our new upgraded higher quality magnetic case for the best protection of your iPhone! Nice nylon fabric with a golden logo. This is the upgraded version of our iPhone magnet case. Slick and stylish made in black PC, covered in dark grey nylon fabric and with rubber coating on the inside. With a discrete gold logo and the practical magnet function. 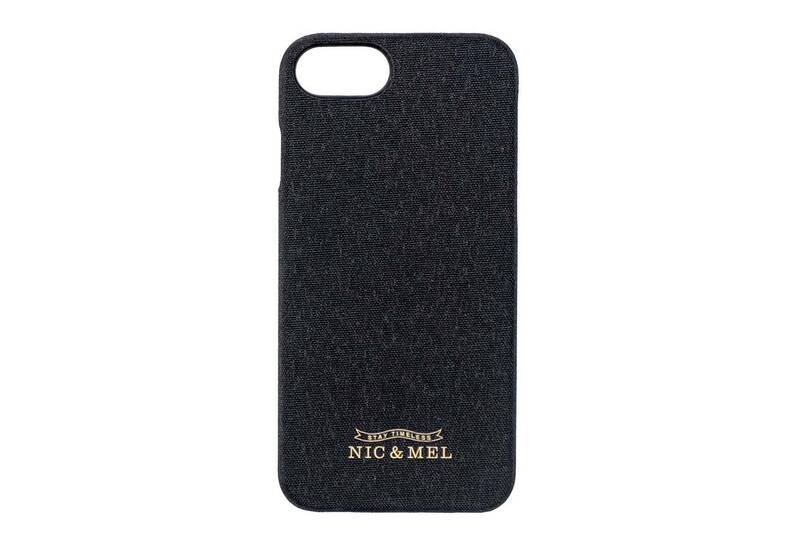 Fits for iPhone 6/7/8 PLUS and your old Nic & Mel wallet.